A prototype Tiger tank was demonstrated to Hitler on his birthday; 20 April 1942. 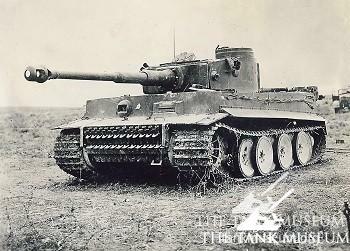 366 days later, the first complete Tiger 1 fell into Allied hands. It was Tiger 131. 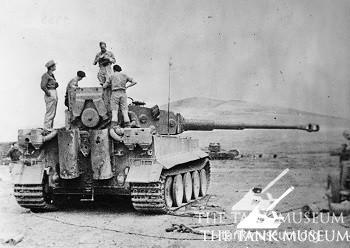 It was 21 April 1943 when 48th Royal Tank Regiment, newly arrived in Tunisia from Britain, went into action against the Germans for the first time. Alongside an infantry battalion, they attacked German positions in the hills at Medjez-al-Bab. Lt. Peter Gudgin, who commanded one of two troops of Churchill tanks leading the attack, was among them. He was soon to experience the destructive force of the Tiger. Lt. Gudgin and his crew bailed out under heavy machine gun fire and were fortunate to escape with minor injuries; the crew of the other tank were all killed. “The next day we took the opportunity to examine our burnt out tank. It had been cleanly penetrated by an 88mm shell which had been fired by a Tiger tank that had been found abandoned on our objective.” The abandoned tank was Tiger 131. 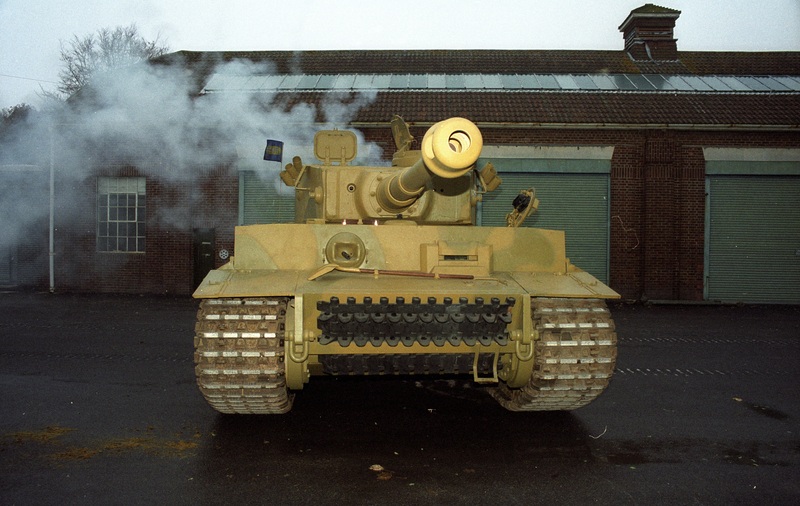 British tank crews first encountered Tigers in January 1943. 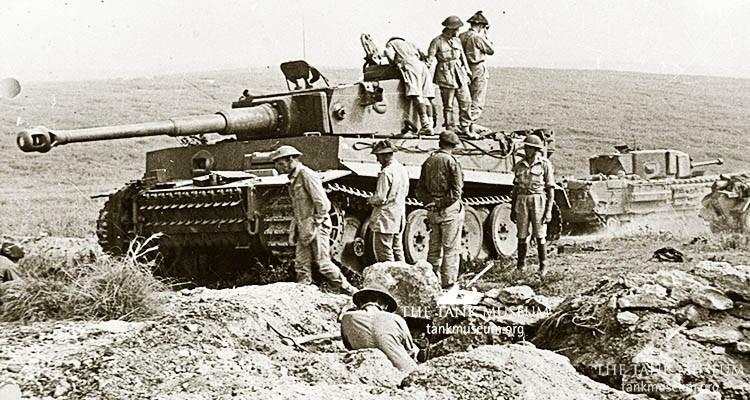 German crews had been thorough in carrying out their orders to completely destroy abandoned Tigers in order to prevent them falling into enemy hands. As a result little was known about this formidable new opponent, so the capture of a complete Tiger was a prize of enormous importance which would yield valuable information. This makes the capture of Tiger 131 as significant as it was enigmatic. The fate of the crew remains a mystery but the fact that the tank was abandoned seems to have been considered dishonourable. 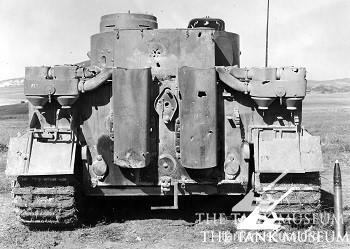 The unit’s war diary simply states; “Crew members of Tiger 131 panic and abandon the tank after two harmless hits from a Churchill.” The evidence shows that the tank was subject to several direct hits which were far from harmless. The most important strike, which is clearly visible today, saw a 6-pounder round scrape the underside of the Tiger’s 88mm gun, before hitting the gun mantlet and lodging itself in the turret ring. This jammed the turret and effectively prevented the Tiger from fighting. It also split the weld on the top plate and, according to a contemporary report, shattered the radio. It was surmised that this shot could have “incapacitated the driver and front gunner”. Evidence of a second 6pdr strike can also be seen on the right hand turret lifting stud, but a third 6pr hit the open loader’s hatch, smashing it and deflecting the round to hit the hatch rim, again potentially injuring crew members inside. 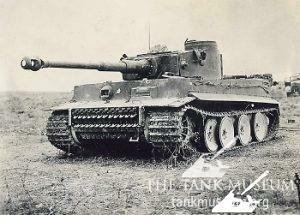 Whatever happened, the evidence shows that Tiger 131 was literally fought to a standstill by 48 RTR’s Churchill tanks. The damage caused by their 6pdr’s indicates an incredibly high standard of gunnery as they were almost certainly firing on the move. The fact the tank was captured at all proves that, despite its clear but often overstated strengths, the Tiger was not invincible. Behind the myth and hyperbole with which it is often associated, Tiger 131 tells an important story about the human element in tank warfare; the role of the crew. 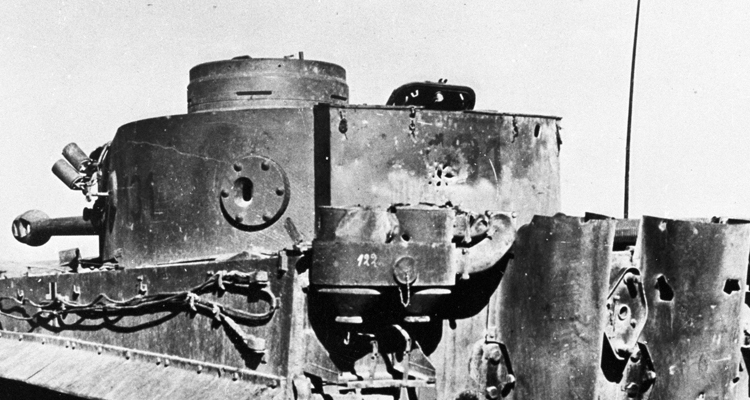 We may speculate that the inexperience or poor morale of its crew led to the surrender of a tank famed for its strength; but what of the men who had to face the fearsome Tiger in machines they considered inferior? When Lt. Gudgin and his men arrived in Tunisia, they were confronted by the spectacle of stacked Churchill tank hulks. Large holes had been punched through even their thickest armour. It must have been a most discouraging sight. They knew that their comparatively under-gunned Churchills would be no match for the Tigers when they eventually met. But this did not deter them from conducting their duty with almost casual, daily acts of considerable personal courage. When it is seen in action alongside its Allied contemporaries, it is our hope that visitors will get an impression of how men like Lt. Peter Gudgin must have felt when confronted by the mighty Tiger tank. 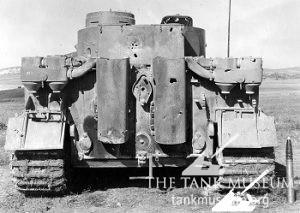 Seeing as a 6pdr Churchill is so crucial to the Tiger story it would be great to see one included in the special exhibition. It would be amazing to see a Churchill painted up in the regimental colours of the tanks that captured Tiger 131. 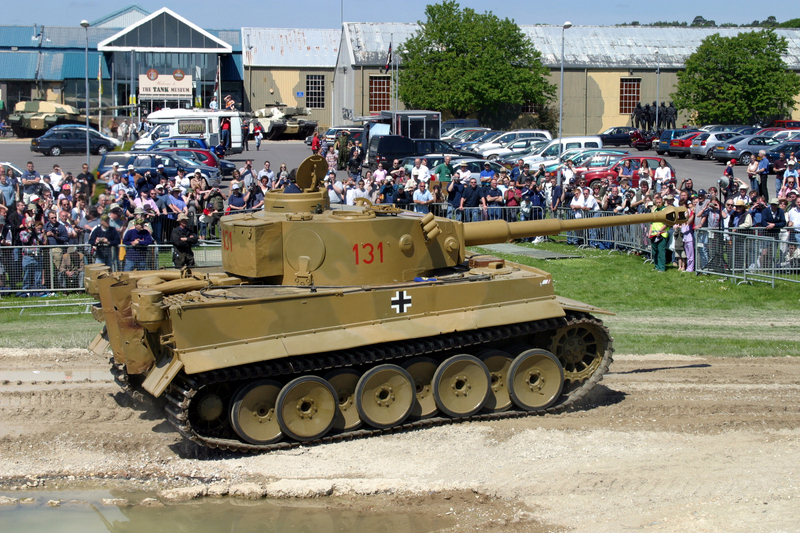 Although the exhibition is specifically bringing the whole Tiger family together the role of the Churchill can not be forgotton in how the Tank Muese came to own such an iconic vehicle as in Tigr 131. 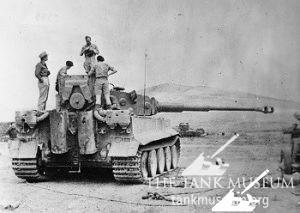 As your blog states as to how the Allies were able to capture an intact Tiger is to a degree a bit of a mystery. 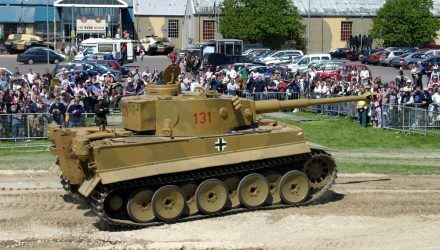 I am soooo looking forward to Tankfest this year and seeing an Elefant for the first time. Well done for arranging the loan. 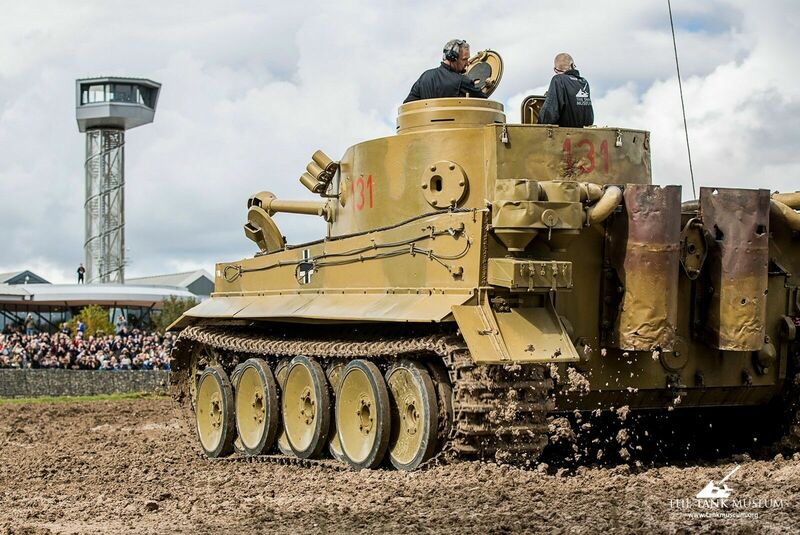 It will be awesome to see the whole Tiger collection when my family and I will be visiting the tank museum on our trip to Scotland and England. I made our plans round the visit to the tank museum as I am a huge WW II fan. Thank you for the effort to keep history alive. Will be seeing you in early May 2017. I am so sorry that I cannot make Tiger day on the 29th of April as I have a meeting in Dunfermline, Scotland on that day.